POOL PARTY Break out the bikini, grab a lilo and dive in with this deep azure blue ? a pool party inspired shade which is extra fun. Upgrade your polish to powerfully pigmented, plumping and extreme shine formula with gel-wear finish. gelology formula is featured in Ciat?s bestselling 13 cr?me shades. Pair with gelology top coat for extreme hold, long wear results with serious shine. The formula adhesive polymer gives a longwearing finish for up to 10 days of high gloss shine. Exclusive gloss agent optimizes the adherence to nails, allowing flexibility which minimizes chipping and enhances durability. Pigment-rich formulation gives shades 360 radiance for vivid, high coverage colour. The top coat plasticizer delivers extreme gloss shine, and long-lasting wear-time. Plumping perfected finish gives nails a gel-like look. Explore the entire range of Nail Polish available on Nykaa. 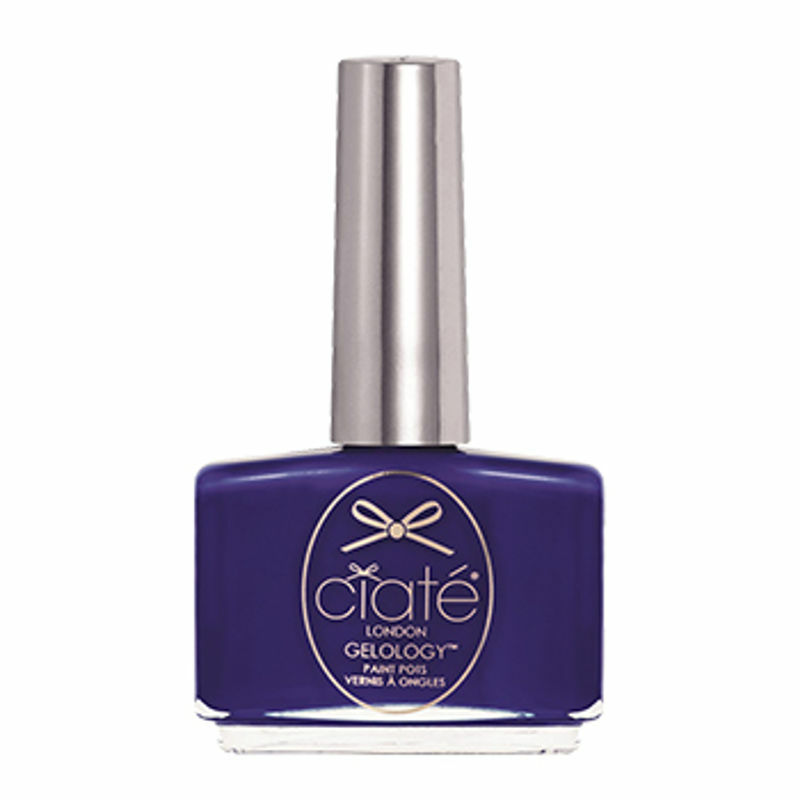 Shop more Ciaté London products here.You can browse through the complete world of Ciaté London Nail Polish .